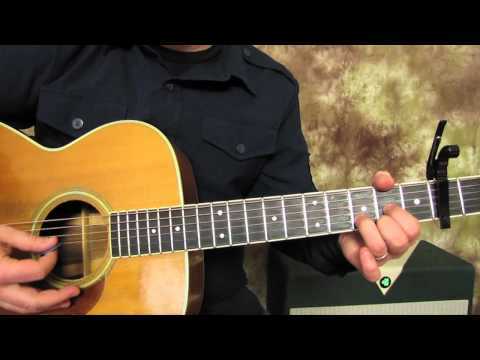 Learn how to play country music on an acoustic guitar and specifically the song Take Me Home, Country Roads by John Denver. 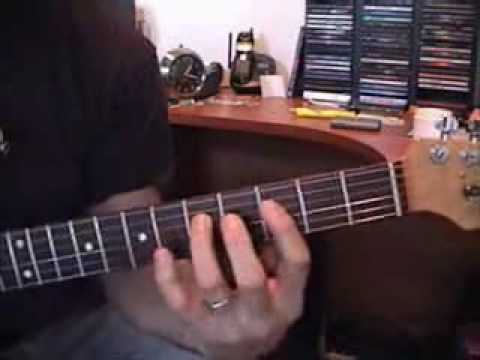 Save tonight is a very nice yet relatively easy guitar song, although it does requires quick chord changes. 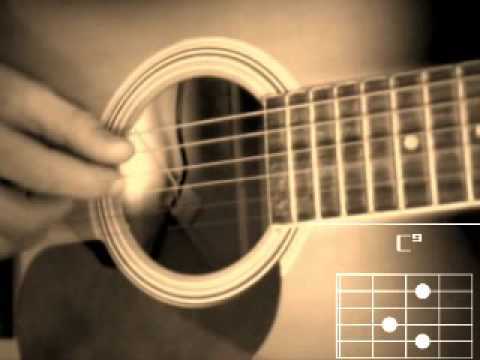 There are only four chords with slight variations: A minor: F, C and G. Lyrics are included. 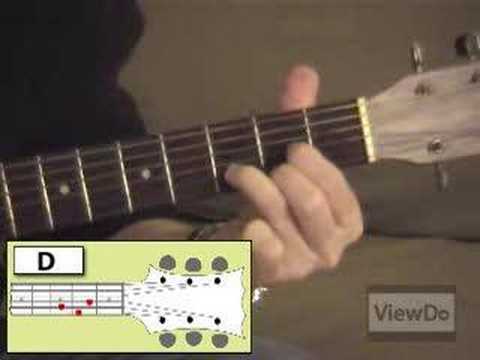 Learn how to play the intro for the classic song from Pink Floyd - Wish You Were Here. Lyrics included. 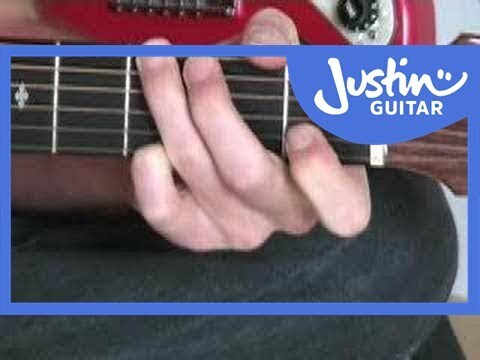 Learn the technique of finger picking with a close up view of the pick hand. 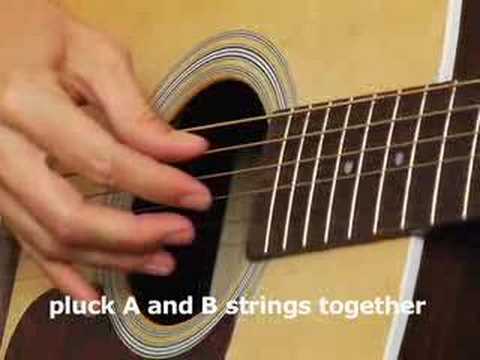 An easy to follow demonstration of how to play the basic, most common guitar cords: Em, E, C, A, Am, D, G, F, B. 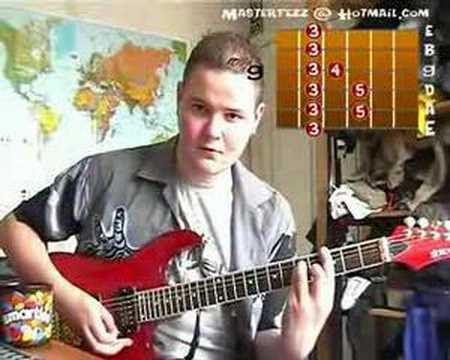 Also shows you how to place your fingers. 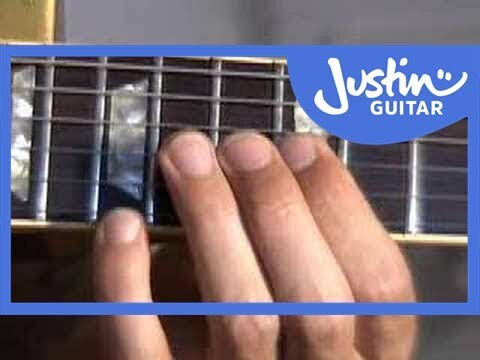 Learn to play Dust in the Wind by Kansas, focusing on the picking style. Tabs and lyrics included. 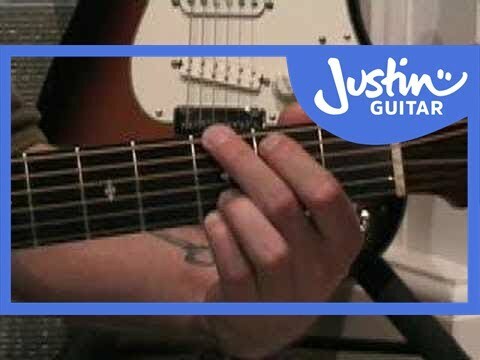 Learn to play the song Creep by Radiohead, using only four chords. From Joe Cefalu of Shred Academy.